Molly Niles Renshaw has been changing bodies with Pilates since 1999. She was lucky to do her first certification with Joseph Pilates’ protegee, Romana Kryzanowska at Drago’s Gym and The Pilates Studio in New York City. She completed a second certification at Power Pilates with Bob Liekens, also in NYC in 2007. And in 2008 was certified by YogaWorks. Molly believes it’s important to always be a student, always learning. In addition to the thousands of hours of certifications, she takes weekly sessions and regularly participates in continuing education workshops to stay up to date on technique, anatomy, prenatal training and more. 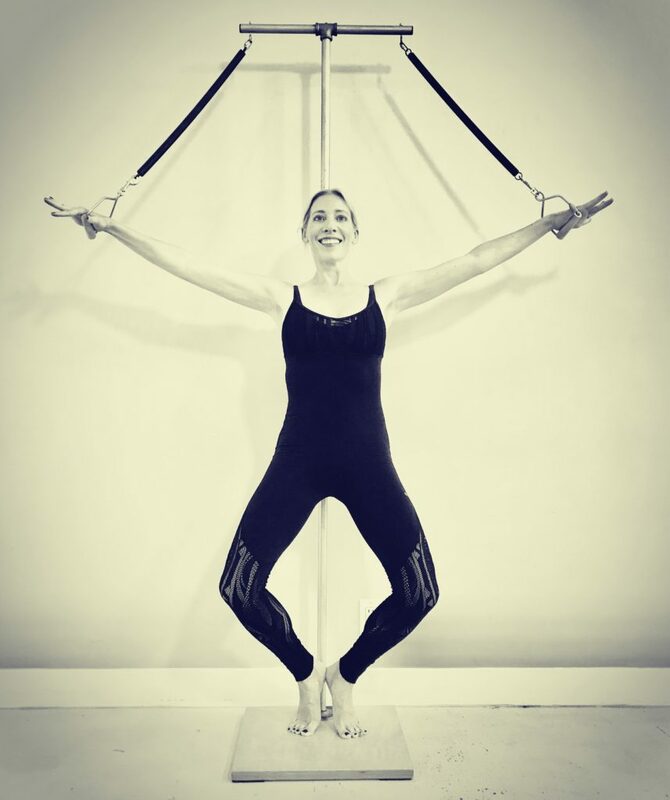 Molly has taught in studios all over Los Angeles, most recently at Winsor Pilates for 10 years until its closing in 2016, as well as New York City, The Hamptons, Greenwich, CT and London, England. Molly just opened her own studio with Hector Mercado in Santa Monica called Phoenix Classical Pilates. You can also find her videos on Pilatesology.com For a more of Molly’s resume check her out on LinkedIn. Work out whenever you like. Just $19/month. Try it for 14 days for free! Use this link. 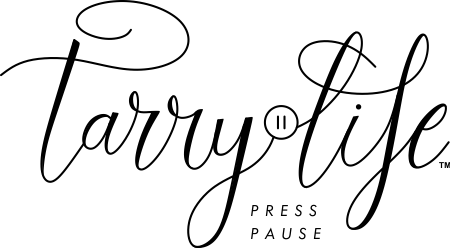 Follow me on the Tarrylife YouTube Channel! Pilates is a method of body conditioning developed by Joseph H. Pilates in the early 1900’s. This unique system of hundreds of exercises focuses on strengthening and stretching the body. The Pilates Method concentrates on the core, which encompasses the abdominals, the lower back, inner thighs and buttocks. The key tenet being that if your core is strong and your spine is lengthened and supple, your body will stay balanced and healthy. Through exercises performed on several different apparatuses, the Reformer, the Cadillac, the Wunda Chair, the Electric Chair, the Ladder Barrel and the Mat, your body will be transformed. After just a few sessions you will begin to carry yourself differently; your posture will improve; your core muscles will be strengthened and toned; your abdominals will get flatter and stronger; your legs will look longer and leaner; your spine health will improve. The Pilates Method helps the body inside and out by relieving back pain, improving posture and creating flexibility in the muscles and joints. It also improves coordination, balance and alignment along with stimulating the circulatory system, oxygenating the blood, releasing endorphins and healing injured tissue. Yes! Pilates has developed a reputation as a program only for women and dancers, but that’s not true! Pilates is the perfect exercise program for everyone. The method teaches you how to use the body correctly whether you are an elite athlete or dancer looking to fine tune your physique or a sedentary person trying to gain a basic level of fitness. I will tailor your workout to meet your needs, whether you are rehabilitating an injury, pregnant, or planning a big event where you have to look your best. Pilates is for everyone, young, old and everyone in between. But please check with your physician before beginning any exercise program. Joseph Pilates was born in 1880 in Dusseldorf, Germany. As a sickly child who suffered from asthma, rickets and rheumatic fever, he made it a lifelong quest to improve his health. Mr. Pilates began developing his exercise system, first called “Contrology” in the early 1900s. During World War I he served as an orderly in a hospital on the Isle of Man where he began working with non-ambulatory patients. He attached springs to the hospital beds to support the patients’ limbs while he worked with them. This apparatus was the basis for the Universal Reformer. Mr. Pilates moved from Germany to New York City in 1926 and set up his first studio on Eighth Avenue. He created this exercise method with men in mind, however he quickly gained a devout following among many dancers namely Martha Graham and George Balanchine, because it works on the body’s alignment and core strength and flexibility. His method became known as a program for dancers but this wasn’t his intention. He taught thousands of regular people in the Eighth Avenue studio until it was destroyed by a fire that some say led to his death at age 86 in 1967. Several of Joseph Pilates students carried on his work taking what he taught them as they remembered and carried it on to their students. That is why you see so many variations of Pilates today. My first teacher was one of Joseph Pilates main protegees, Romana Kryzanowska. How much does a Pilates lesson cost? Private Pilates classes are not cheap! As a teacher with almost twenty years experience with multiple certifications, I always stay up to date with continuing education workshops and seminars. I charge $95 for one session, $460 for five sessions and $900 for ten. There are other options for less expensive Pilates.  Many studios, including the one I teach, Uprise Classical Pilates, have group classes for a fraction of the cost. Many gyms offer Pilates mat classes included in your membership. Or sign up for Pilatesology.com for hundreds of great workout you can do from home for $19 a month! Wear comfortable yet form fitting clothing so the teacher can see what’s happening in your body. If you look at photos from the old days in Joe Pilates’ studio, the women wore only a leotard. The men wore a speedo. That is not necessary! I wear yoga tights and a form fitting T-shirt or workout top. I suggest men wear biker shorts under their shorts and a fitted T-shirt.